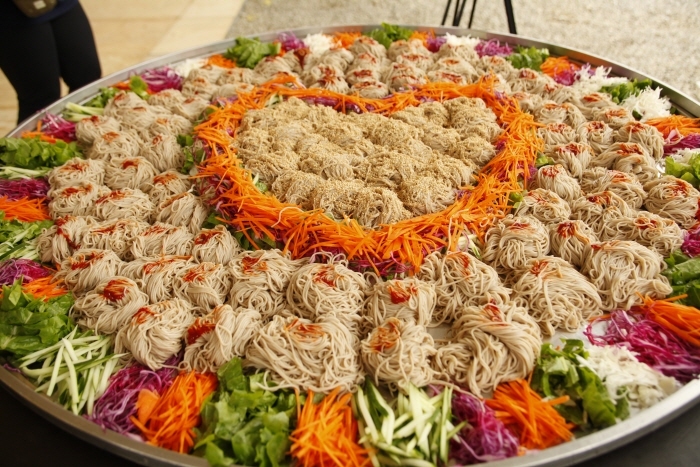 Chuncheon Dakgalbi & Makguksu Festival is a local festival introducing local food representing Chuncheon. 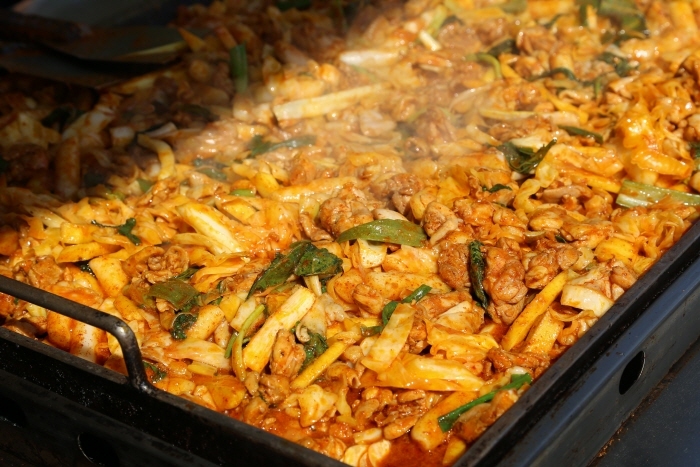 Its main foods, makguksu (spicy buckwheat noodles) and dakgalbi (spicy stir-fried chicken), became well-known and were developed into Chuncheon’s festival. 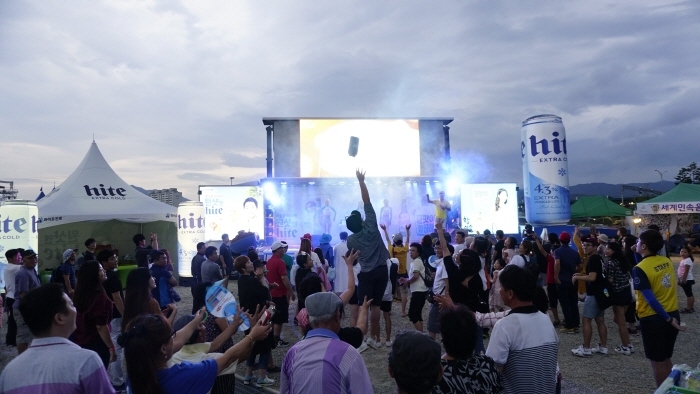 Visitors can enjoy various events like Korean wrestling contests as well as abundant food. In particular, diverse hands-on programs for family visitors will be prepared.